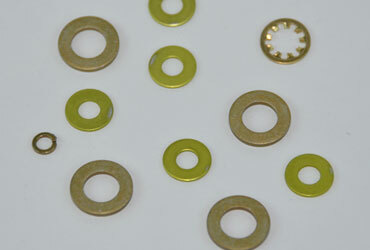 List below represents a small portion of products we supply. 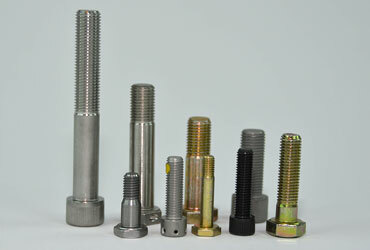 Please call 714-283-3020 or email us for all your fastener requirements. 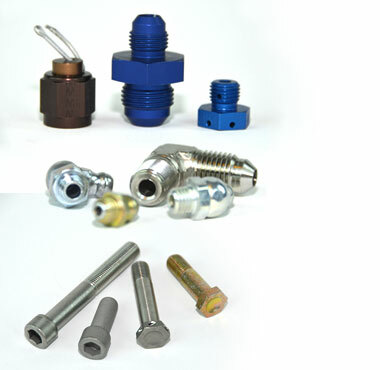 We’re here to answer your questions and provide solutions for your specific needs. 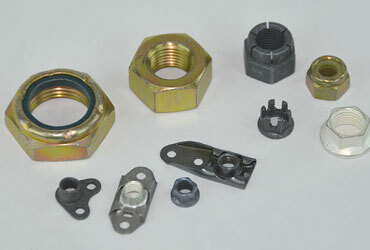 Doran Specialties supplies aircraft hardware including bearings, bolts, bushings, captive fasteners, clamps, connectors eyebolts, fitting, inserts, keys, knobs, locking fasteners, hook and loop fasteners, machine screws, nuts, nylon fasteners, O-rings, pins, and plugs. 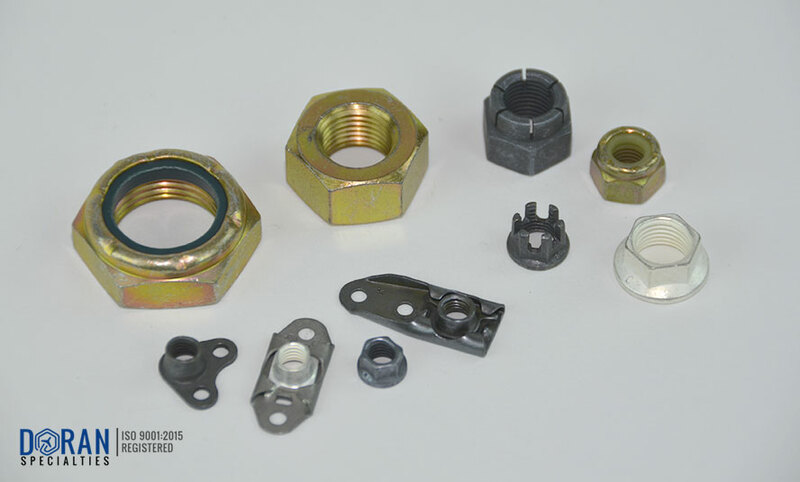 Doran Specialties is a distributor of a large array of aerospace fastener components including nuts and rivets in many materials as well as configurations including cap nuts, left hand machine screw nuts, square tee nuts, weld nuts, wing nuts and many more. 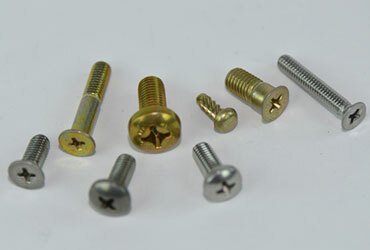 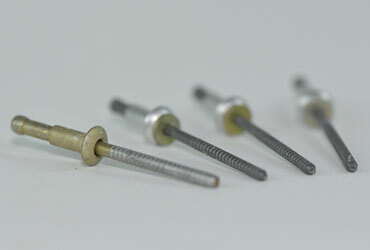 Doran Specialties distributes AN, MS, commercial, blind, and tubular rivets. 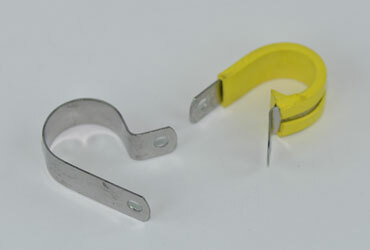 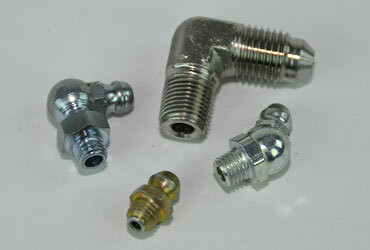 The company supplies various AN-MS-NAS-BAC specified parts manufactured by Alcoa, Amaton, Amp, Assoc. 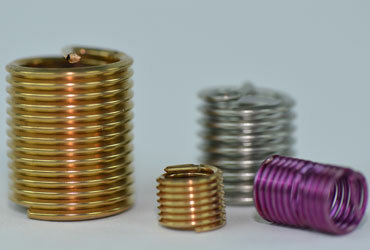 Spring, Concord, ESNA, H.N. 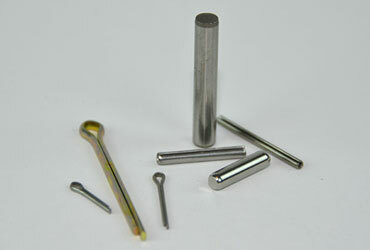 Smith, Hollingsworth, Molex, Panduit, Parker Seal, PIC, RAF, Richco, Seastrom, Shakeproof, Southco, Tinnerman, Useco, Waldes Truarc, and Zierick.